Hey, who likes vintage vinyl? February 22, 2016 You want it? We’ve got it. 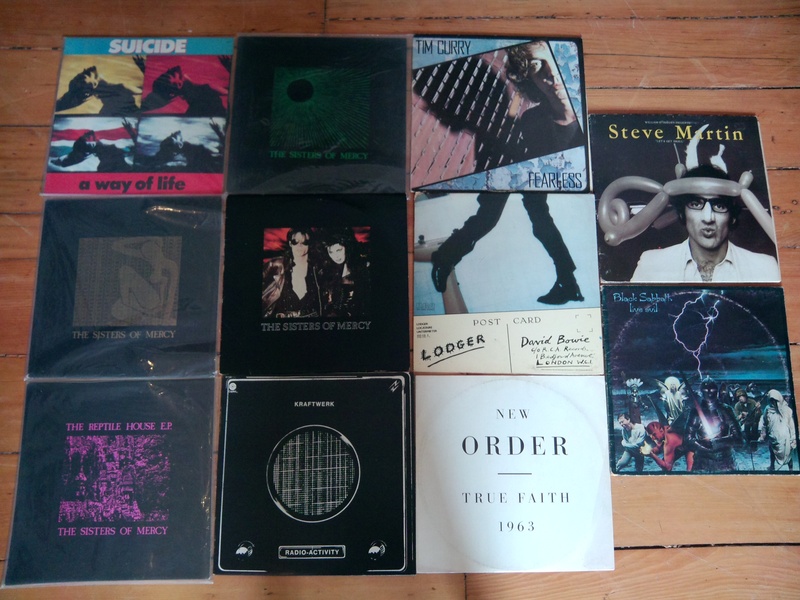 Recent Arrival Vintage/Used Vinyl. Previous Post Great used books have arrived. Next Post Turntables, we’ve got your turntables.